We have several options available for those wishing to undertake scenic flights in the Rockhampton and Capricorn Coast areas. All scenics are conducted in our modern, well equipped charter planes and are operated by one of our experienced pilots. excellent gifts or corporate team building excercises. We can also provide gift certificates. Enjoy the sights of Rockhampton city from 1000′ in the air. Our pilot will take you over the CBD as well as across the Fitzroy River and along the base of Mount Archer. Your flight will take you along the Fitzroy River to the coast followed by a scenic trip along the beaches towards Keppel Sands, Emu Park and Yeppoon. 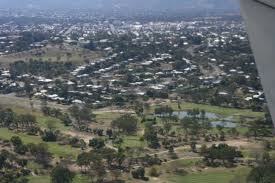 You will pass Mount Archer and the city of Rockhampton on the return to the airport. 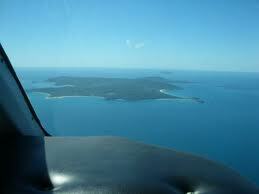 Our full hour scenic flight takes you along the Fitzroy River to the coast, where you will proceed northbound along the beaches and along side Emu Park and Yeppoon before turning out to Great Keppel Island. 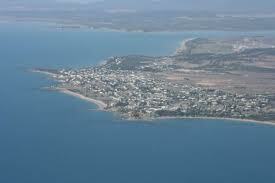 From there, you will circle the island at 1000′ before returning to Rockhampton via Yeppoon and Mt Archer.